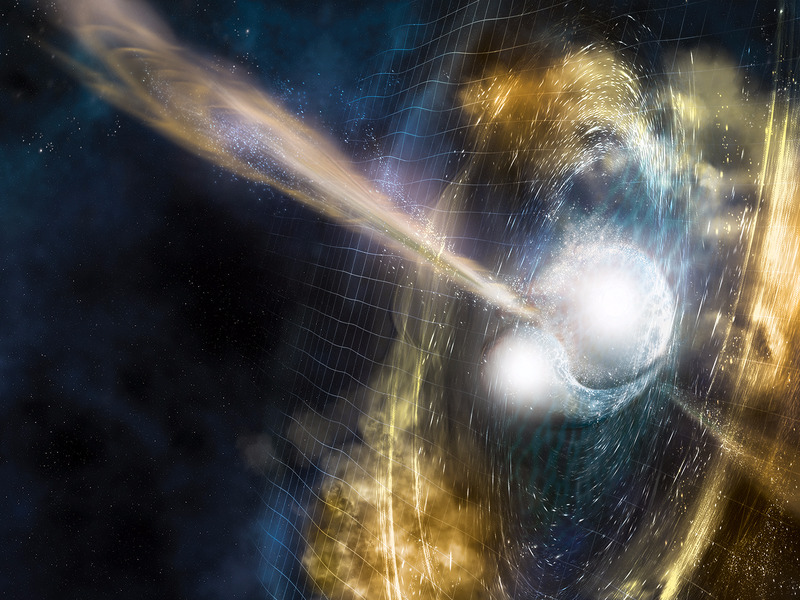 For the first time, astronomers have detected a neutron-star collision. Gravitational waves heard by two detectors pinpointed the source to a galaxy 130 million light-years away. The collision produced a radioactive “kilonova” that forged hundreds of Earths’ worth of platinum, gold, silver, and other atoms. Platinum and gold are among the most precious substances on Earth, each fetching roughly $1,000 an ounce. On Monday, scientists who won a Nobel Prize for their discovery of gravitational waves, or ripples in the fabric of space, announced the first detection of the collision of two neutron stars. Albert Einstein first predicted the existence of gravitational waves a century ago, but he didn’t believe they’d ever be detected because of their extraordinarily weak energies. The Laser Interferometer Gravitational-Wave Observatory in the US defied Einstein in September 2015 when it “heard” the elusive phenomenon for the first time. 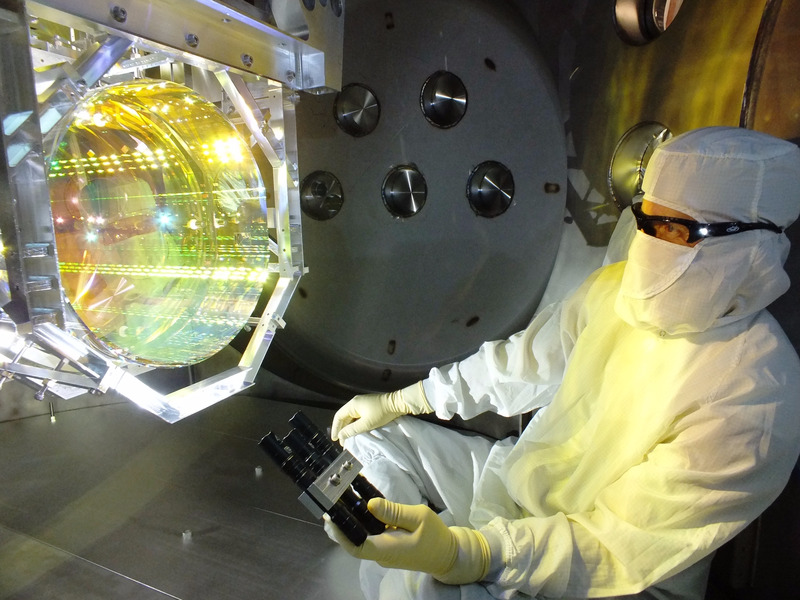 Europe’s new Virgo gravitational-wave detector has also come online since then and worked with LIGO to make this fifth detection possible. Unlike the four previous events, the latest one — which emanated from the constellation Hydra and was dubbed GW170817 — wasn’t created by colliding black holes. Its signal was weaker and closer to Earth by hundreds of millions of light-years, and it lasted 100 seconds as opposed to one second. 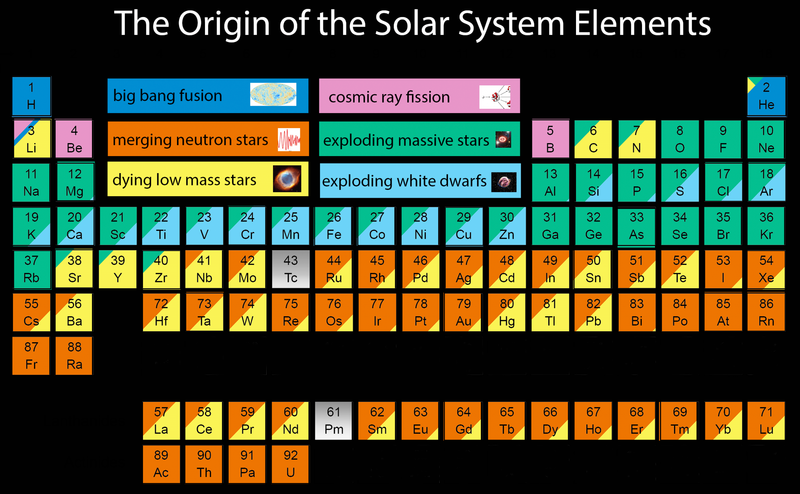 Brown and others think GW170817 is revolutionary in part because it provides clues about how the heaviest elements we find on Earth formed in space. For example, giant stars that explode as supernovas — blasts that are brighter than billions of suns — are thought to form iron and lighter elements. 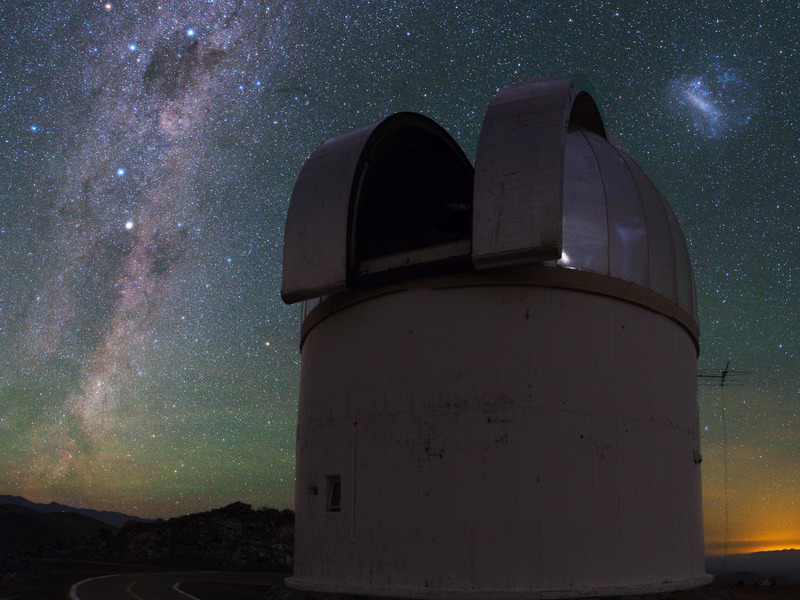 Most stars in the universe form in pairs, and the same is true of massive stars. Unlike the sun, however, big stars become supernovas when they die. At that point, their gravity crushes them into one of two forms: a black hole if they’re heavy or a neutron star if they’re light. The latter is essentially one big atomic nucleus, since its gravity is powerful enough to squash all the particles together into an orb roughly the width of a metropolitan city — just one teaspoon of a neutron star weighs billions of tons. He said a neutron star merger was a “messy process” that spilled some of the stars’ guts into space, like “squeezing a tube of toothpaste,” and accelerated those particles to a fraction of the speed of light while heating them to 10 million degrees. “If you just ejected all of this stuff and it did nothing, it’d get extremely cold, and we’d never be able to see it,” Metzger said. Though, of course, that’s not what happened on August 17. The process, known as the rapid process or r-process, goes like this: As the two neutron stars spiral toward each other — each roughly 1.4 times the mass of the sun — they spew out high-energy neutrons. Those neutrons smash into each other while moving outward, building giant atomic cores. But very big atoms are unstable, so they almost immediately break apart and decay into smaller atoms. The same thing happens in special nuclear reactors that bombard uranium with neutrons to form heavier elements like plutonium. A neutron-star merger performs the r-process on a cosmic scale, though, bleeding off enough radioactive energy from decaying atoms to be visible from millions of light-years away — if astronomers know where to look at the right moment. In 2010, Metzger coined the term “kilonova” for this flash of radioactive light because calculations showed it’d be dimmer than a supernova yet about 1,000 times as bright as a nova, which occurs when a star is born. Scientists have seen what they suspected were kilonovas before but couldn’t confirm the masses of the two objects, as happened with GW170817. Their observations of the recent kilonova revealed a striking amount of materials created just one second after the collision: roughly 50 Earth masses’ worth of silver, 100 Earth masses of gold, and 500 Earth masses of platinum. The gold alone is worth about 100 octillion dollars at today’s market price, according to Metzger, or $100,000,000,000,000,000,000,000,000,000 — a 1 followed by 29 zeroes. “You’d need Captain Kirk to go and get it for you, though, so we’re not in any danger of disrupting the market right now,” Brown said. 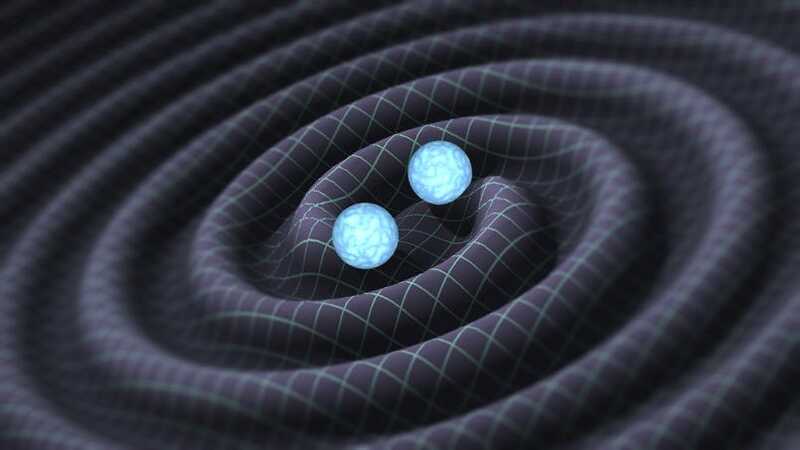 Vicky Kalogera, a member of the LIGO collaboration who’s an astrophysicist at Northwestern University, said she was one of nine people who wrote the main research study about the discovery. The writing process took the team two weeks of 12- to 16-hour international conference calls with hundreds of people from 910 institutions. The printed list of 4,000 or so authors is 28 pages. “It was the hardest thing I’ve ever had to do in my life,” Kalogera told Business Insider, adding that more discoveries are on the way. After the new work is finished in 2018, he said, LIGO should have a 50% boost in range, allowing it to gaze another 500 million light-years deeper into space and time. And in the early 2020s, a Japanese detector called Kagraand perhaps an Indian detector will join forces to listen to even more of the universe.